Our large air conditioned, fully equipped and modern furnished home is part of the prestigious Calabay Parc Development. Situated only 10 minutes from Walt Disney World Florida it provides the comfort usually associated with a luxury hotel with the privacy of your own home. 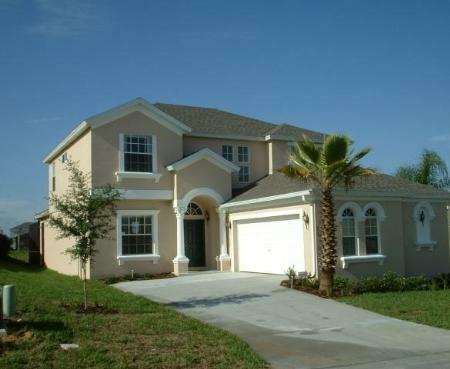 Ideally situated for all that Orlando and central Florida has to offer. The North Lakes area provides a very popular base for those wishing to visit the Lake District virtually all the National Park is within one hours motoring. Skidaw and the other highest mountains such as Helvellyn, Great Gable and Scafell are within easy reach. Activities locally include walking, climbing,mountain biking, sailing, wind surfingand paragliding to name but a few! For those who like a more leisurely time then there is fishing or bird watching and beautiful scenery to photograph or paint or simply enjoy. Talcomb is one of six cottages converted from a water driven saw mill built circa 1740. 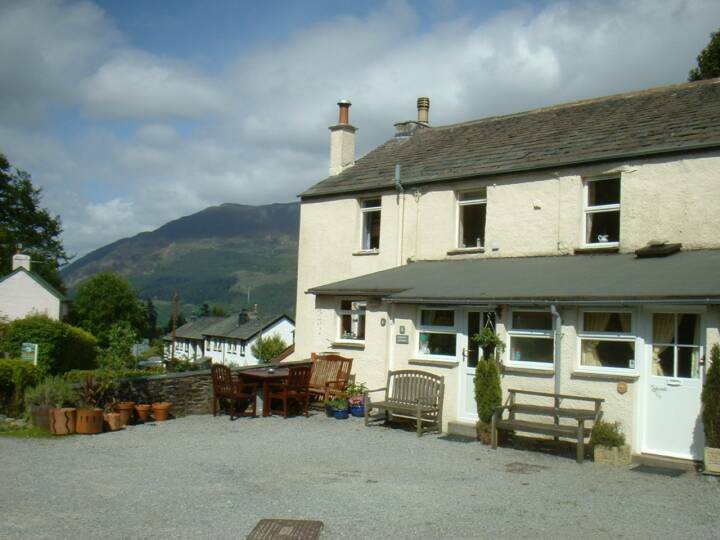 Talcomb is situated at the foot of Seldom Seen Revine in the quiet and aptly named hamlet of Seldom Seen, on the outskirts of Thornthwaite Village, Talcomb nestles beside the comb beck overlooking a sparkling waterfall.